Creative individum inspired by art and design from every decade. lover of stop motion animation Production Design admirer. 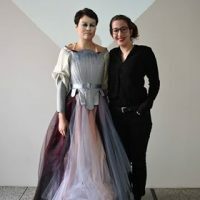 aspiring costume designer for film and theatre. would also like to work as a stop motion puppet designer and maker within the stop motion animation film industry.